Acne is the common cause of spots. Most people with acne are aged between 12 and 25, but some older and younger people are affected too. Small sebaceous glands lie just under your skin surface and make an oil (sebum) that keeps your skin supple and smooth. Tiny pores on your skin allow the sebum to come on to the surface of your skin. In acne, some of these pores become blocked, causing inflamed spots. 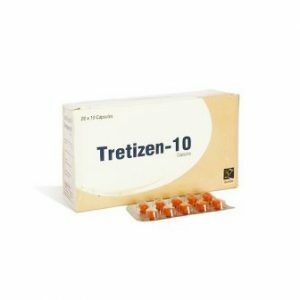 Tretizen 10 Zenlabs belongs to a group of medicines known as retinoids, which are substances related to vitamin A. 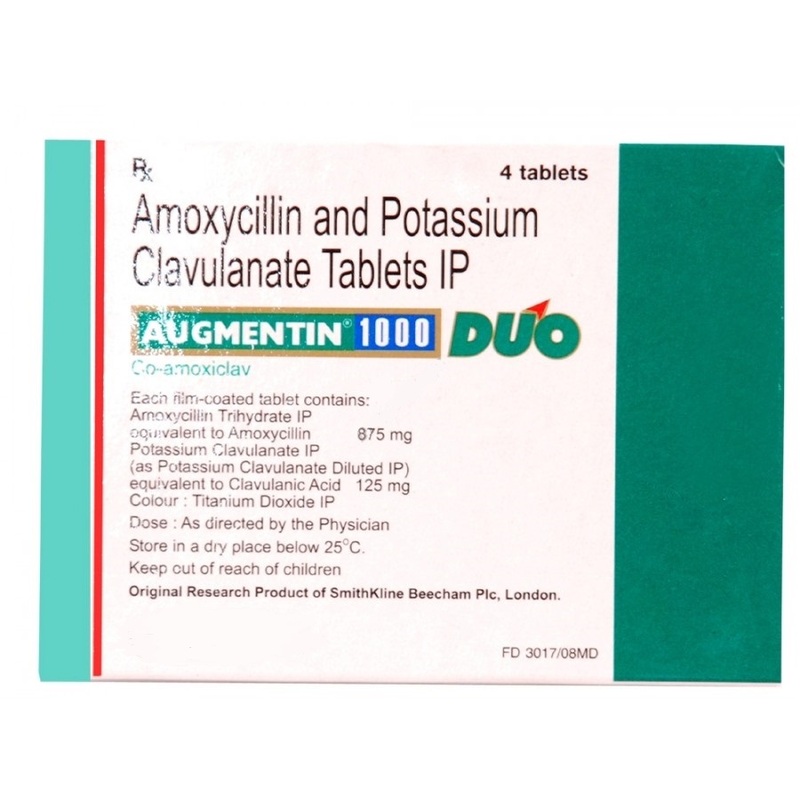 It is used to treat acne which is severe, or which has not got better with other treatments such as oral antibiotics or skin treatments. It works by reducing the production of your skin’s natural oil. It is also thought to reduce inflammation. 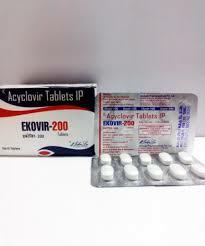 Isotretinoin capsules will be prescribed for you by a specialist skin doctor. 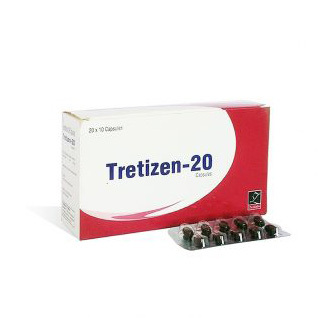 Tretizen 10 Zenlabs is also available as a topical (rub-on) skin treatment. There is more information about topical isotretinoin in a separate leaflet called Isotretinoin gel for acne. Some medicines are not suitable for people with certain conditions, and sometimes a medicine may only be used if extra care is taken.